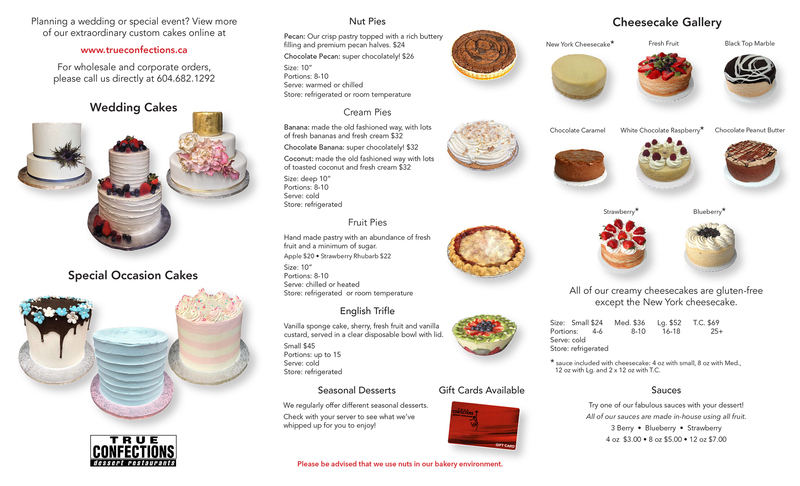 TAKEOUT CAKES AND PIES – Now available to order online! We are not set up at this time to take cake orders through email. If you wish to place an order, we have new online ordering below! Check out the buttons below and order the cake or pie of your choice! You can also contact our locations by phone and our staff will be happy to take your whole cake orders. Thank you! 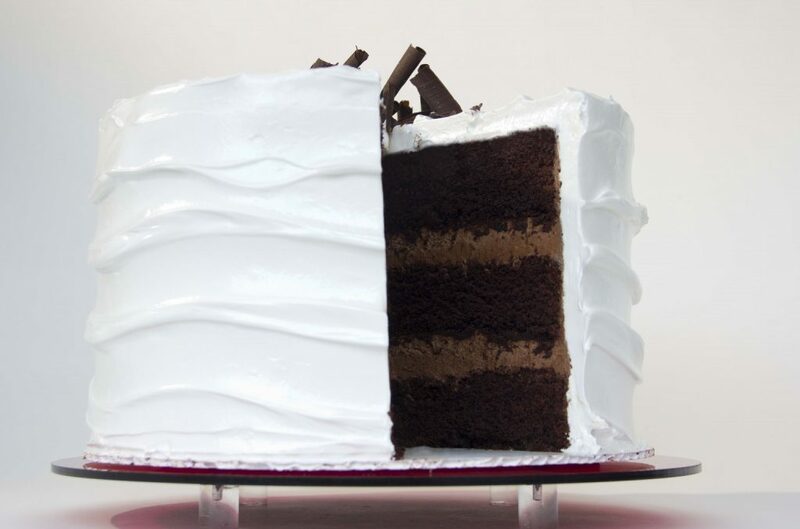 Our Mocha Buttercream Cake is no longer available. We will personalize your cake or dessert with a simple written message on a white chocolate plaque at no extra charge. All of our sauces are made with tapioca and are gluten free. 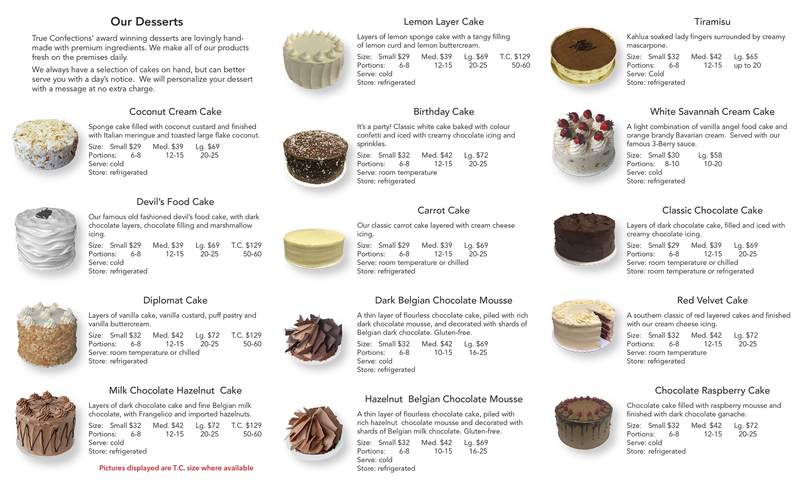 Our 11″ whole layered cakes are a special size and require a Visa/MasterCard number as a guarantee to order. We will not charge your card unless your cake is not picked up or cancelled within 24 hours notice. Gift Cards Now Available! Click Here!